And bops the galoot with fresh zest. 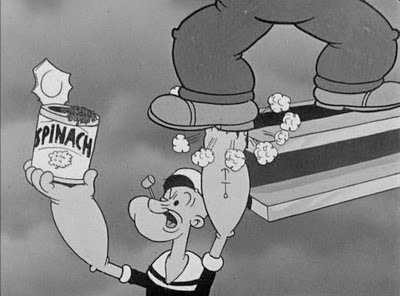 Popeye and Bluto battle in A Dream Walking (Dave Fleischer, Seymour Kneitel; 1934) It's Cartoon Sunday at LimerWrecks. Limerick assist by David Cairns; title by edgy Donald B. Benson.